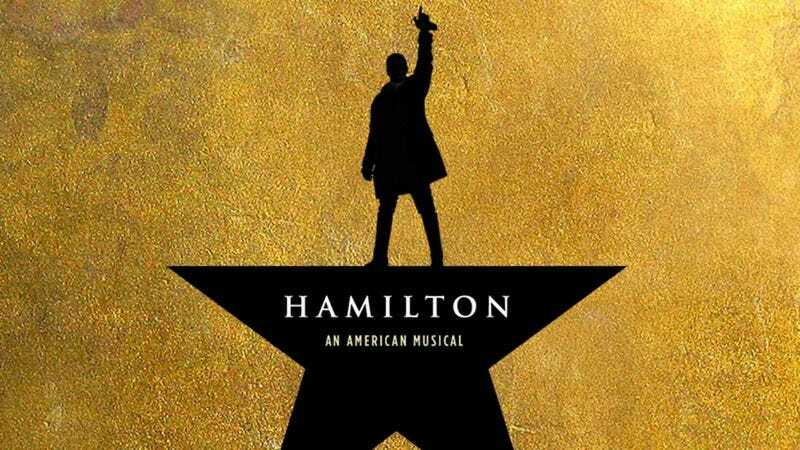 You don’t have to live in New York to be aware of the cultural impact of Lin-Manuel Miranda’s Hamilton, but that would certainly help you to actually see the wildly popular musical. It’s become the hottest ticket in (that) town, as even the lottery for a chance to see the show has gotten a show of its own. But while Midwesterners’ fear of missing out was allayed by the news that Hamilton will begin an open-ended run in Chicago this fall, West Coast residents appeared to be left out in the figurative cold in their oceanic climate. That won’t be for much longer, though, as The New York Times reports that Hamilton launch a national tour in San Francisco next year. The tour will have a 21-week run in the city’s SHN Orpheum Theater beginning in March 2017, then set up shop from mid-August to late December at the Hollywood Pantages Theater in Los Angeles. The tour is expected to include other U.S. cities; the decision to kick things off in San Francisco and Los Angeles was based off the expected ability to sell tickets for extended runs of the show. But if the demand for tickets in these other cities is as high as in New York, most of us might still have to wait for NBC to find a way to air it.